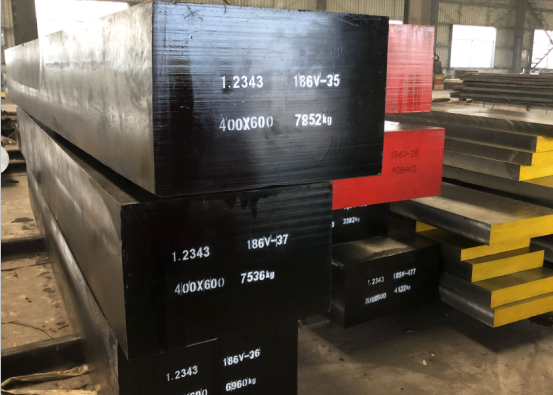 H11 Hot Work Tool Steel is a 5% chromium hot work steel that is characterized by excellent impact toughness. 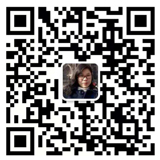 the higher toughness, with some reduction in wear resistance and temper resistance. size change during heat treatment. resistance to gross cracking and thermal shock when water cooled in service. 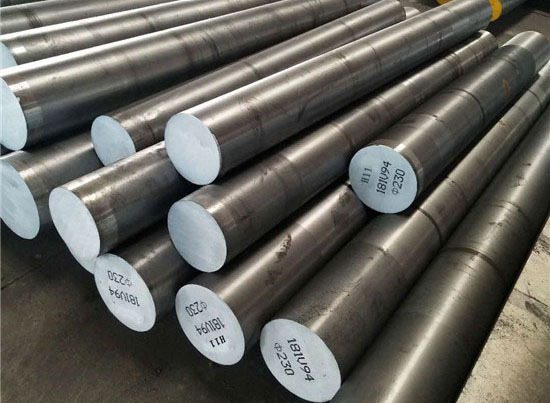 H11 hot work tool steel is recommended for hot tooling applications where maximum resistance to cracking is required. Such applications include hot punches, die casting dies, forging dies, hot shear blades, hot gripper dies, and extrusion tooling.